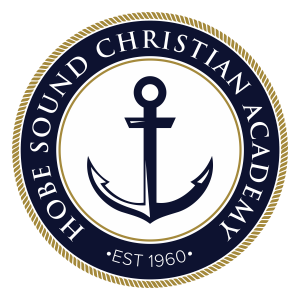 Part of Hobe Sound Christian Academy’s mission is to train students to become servant leaders. One way we do this is through our chapel offering project each semester. This project gives our students ab hands-on experience of giving to advance God’s kingdom. 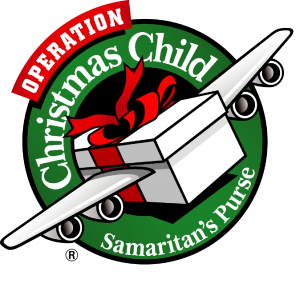 For the fall, we will be raising money for Operation Christmas Child. 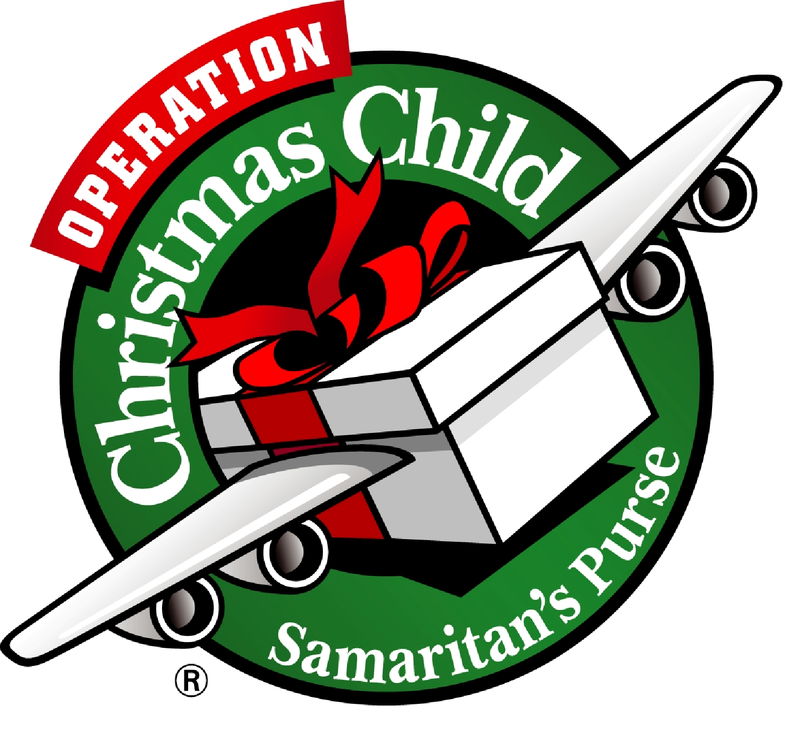 Operation Christmas Child is under the direction of Samaritan’s Purse, an international relief agency founded by Franklin Graham. Each year, they send gift-filled boxes to needy children and young people located all around the world. Many of these children will then have the opportunity to participate in a discipleship program called “The Greatest Journey” where they learn about God’s amazing plan of salvation! Our project will be two-fold. First we will be collecting chapel offering money to cover the $7 shipping cost for each box. Second, we will be accepting donation items that will go in the boxes (small toys, school supplies, clothing/hygiene items, etc.). On November 13, Pre-Kindergarten through sixth grade will be assembling our boxes as well as praying over the children who will receive the boxes. Then the boxes will be transported to a collection site to then be shipped all over the world! Thank you for encouraging your child to support Operation Christmas Child through giving money and donation items. The following website has more helpful ideas concerning the project: www.samaritanspurse.org/operation-christmas-child. Look for more information as our assembling date, November 13th, comes closer!